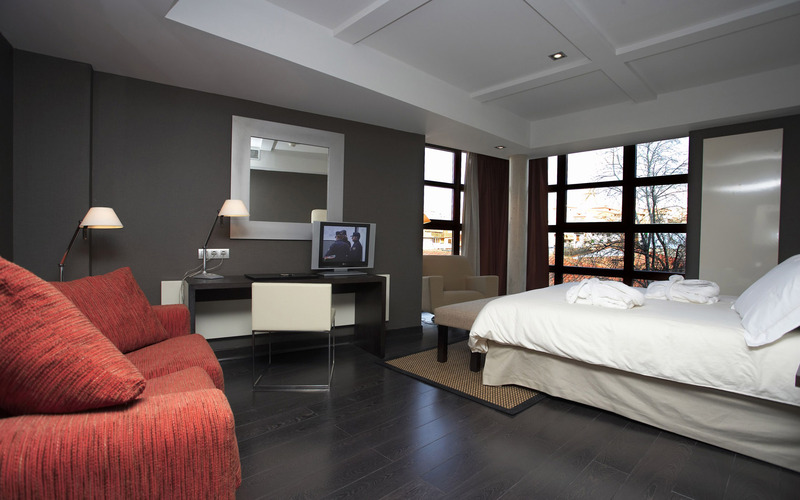 Eurodecorating: Painters and Decorators Bermondsey. We specialize in all aspects of painting and decorating, commercial and residential projects. 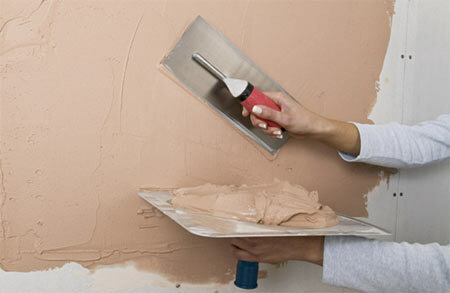 Our professional painters in Bermondsey are only using the finest brand paint and tools to finish the project. No matter what the requirement is, we are more than happy to give you advice or recommend a colour. 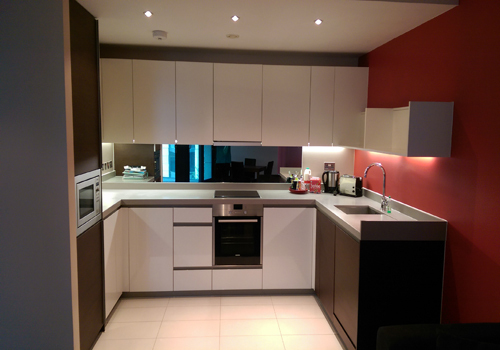 Professional Bermondsey painters specialize in all aspects of painting and decorating internally and externally. We are also providing additional services such as:mould removal Bermondsey, rendering, plastering, kitchen fitting, tiling, wallpaper hanging, floor repairs, and bathroom fitters/renovation Bermondsey SE16… Be comfortable in your beloved home or a work place at affordable price! ...With a modern approach to painting and decorating at a affordable price!